All proceeds from the sale of the esosport gadgets go towards the fundraising efforts to support the projects of the GOGREEN – onlus Association. Find out more about the projects currently underway and learn how else you can give your support! 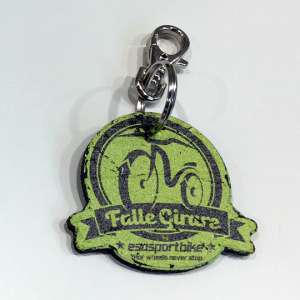 Keychains Falle Girare – 12 pcs. 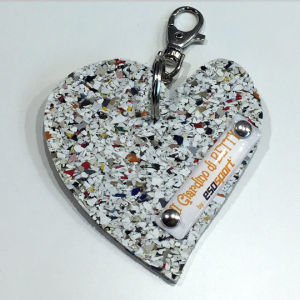 Keychains Il Giardino di BETTY – 12 pcs. 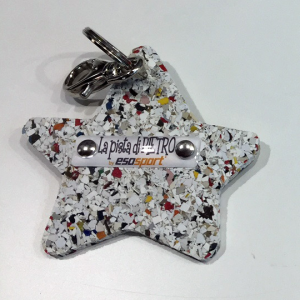 Keychains La pista di Pietro – 12 pcs.